Literature | Sea Horse, run! 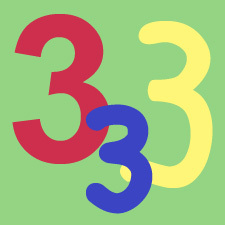 1) Sea Horse turns three colors: red, yellow, and blue. 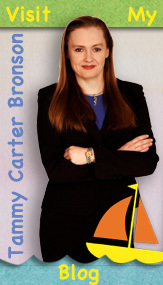 I chose these colors because they are primary colors, but I also associate each color with Sea Horse’s emotions. Red is a symbol of courage and sacrifice. Sea Horse is willing to sacrifice himself to save his best friend, Coral, so red is Sea Horse’s predominate color in the book. Sea Horse is yellow when he is feeling surprised or scared. 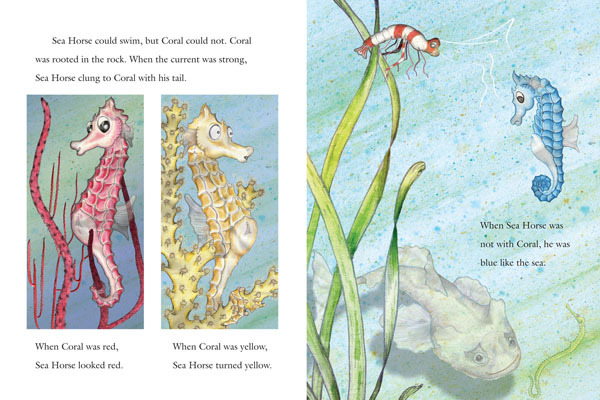 When Sea Horse is parted from Coral, he turns blue because he is sad to be away from from his friend. 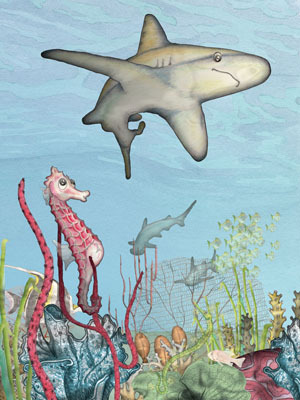 2) Three predators give Sea Horse advice: the Shark, Eel, and Octopus. 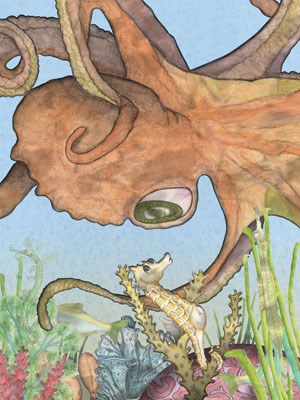 Moving from the not-so-clever Shark to the very intelligent Octopus, each animal is terrified by the thought of a much larger predator, the sea dragon. They all tell Sea Horse to “run” or swim away. 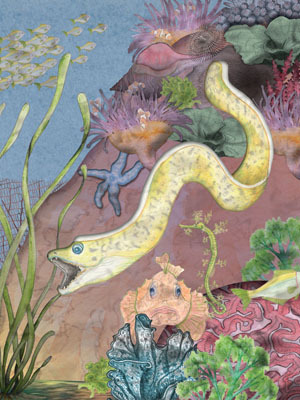 3) In the end, three sea dragons are on the reef. 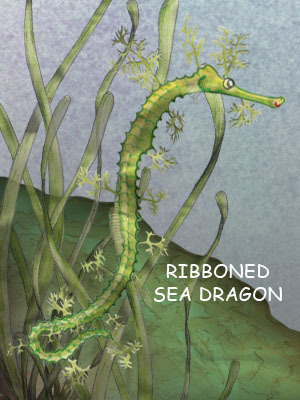 The ribboned sea dragon (Ribbon) was there all along. 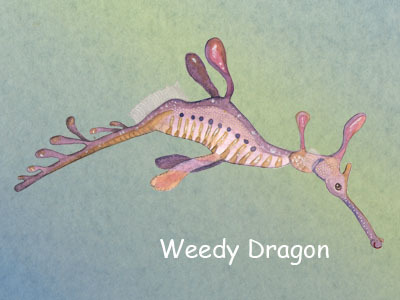 The leafy sea dragon (Leafy) arrives to visit Ribbon, and on the last page the weedy sea dragon (Weedy) is seen in the distance. In the end Coral sings, “Three little dragons! Three little dragons!” That sounds like a great title for my next book. 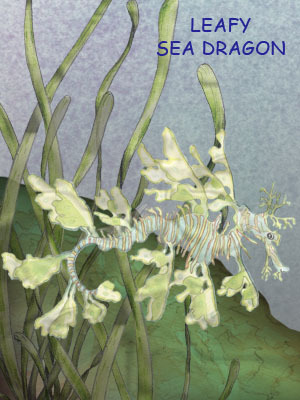 Three Little Dragons, a sequel to “Sea Horse, run!”.